After living, working, and traveling around Paris; I still find it to be a vibrant and fascinating city. 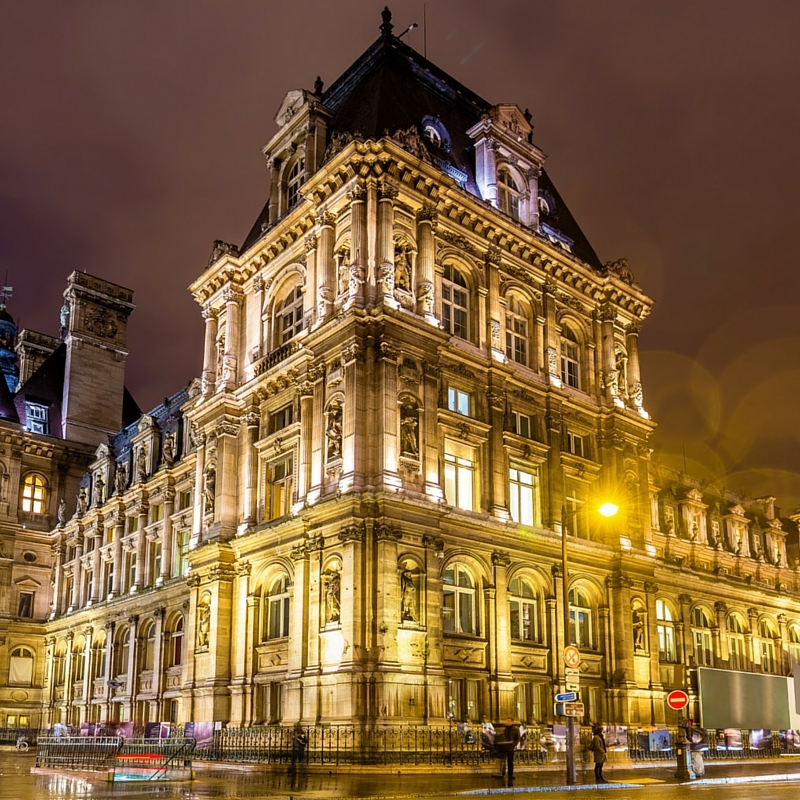 Whether you plan on spending two days or two years, Paris captivates the millions who flock towards its allure. As the capital for France, Paris commands a wealth of economic and political power. It’s also an ever-changing epicenter for finance, commerce, fashion, science, and the arts. This page is dedicated to all the practical information you’ll in order to fully experience The City of Lights. Flights from France and Europe usually arrive at Orly International Airport. You can find RER B or bus trips to and from this airport as well. Train may be the preferred way to get to Paris if you reside in Western Europe. The EuroStar can get you from London to Paris in just over 2 hours. The TGV (France’s bullet train) remains well connect to Paris – every major French city leads to the capital some way or another. Express trains also can get you from Germany, Belgium, Italy, or Switzerland in a reasonable amount of time. OuiBUS & Megabus have competitive rates to get you to Paris. The journey time can be long though depending on your departure point. If you own or rent a car, you can drive to Paris. Use this site to calculate the cost of tolls, because they do add up. For example, the drive from London to Paris would take anywhere from 5-7 hours and cost 50-70 euros. The best way to navigate Paris is by foot. Walk around the city for hours if you can. Read our full 2,800 word guide on the Parisian Metro System. Buy a carnet of tickets (pack of 10) and travel for a low rate. Also consider the RATP’s day passes. There are discounts for students and people of a certain age. The metro runs every couple of minutes depending on the station’s popularity. You should avoid it during rush hour. Taxis are everywhere! It’s hard not to find one. If you’re in a pinch then they’ll get you to your destination. 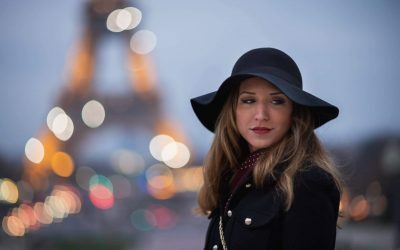 Things to Do in Paris? I’m compiling a list of amazing things to do in Paris. Please stay tuned. 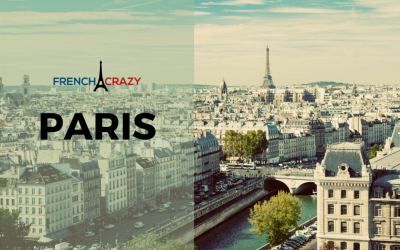 Check out some of our content for Paris, France.